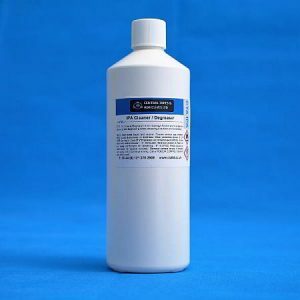 Plastic Bonder UV3 is a curable adhesive manufactured as a single part liquid and has been designed to adhere polycarbonate plastics. 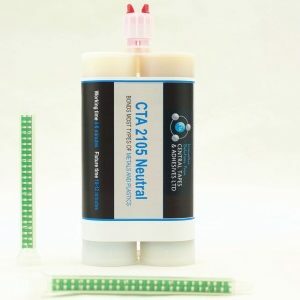 When the adhesive is exposed to a predetermined intensity of ultraviolet light, the liquid acrylic adhesive quickly turns into a solid thermoset polymer, adhering to the mating substrates. 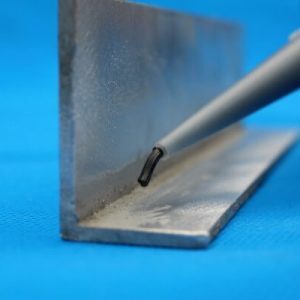 See also Glass Bevel Bonder UV1, Glass Metal Bonder UV2 and Plastic Bonder UV4. 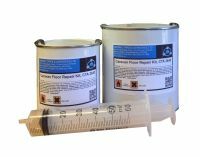 This product is predominantly used when bonding ploycarbonate plastics together. Its full strength is obtained when exposed to UV light. 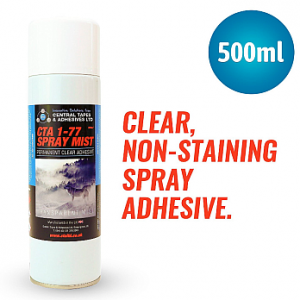 This UV curable adhesive is available in 50ml or 250ml. The product has a viscosity of 5000 cps, a speed of 5-30 seconds and shore hardness of 55D. For more information, please contact us. All prices are inclusive of VAT.